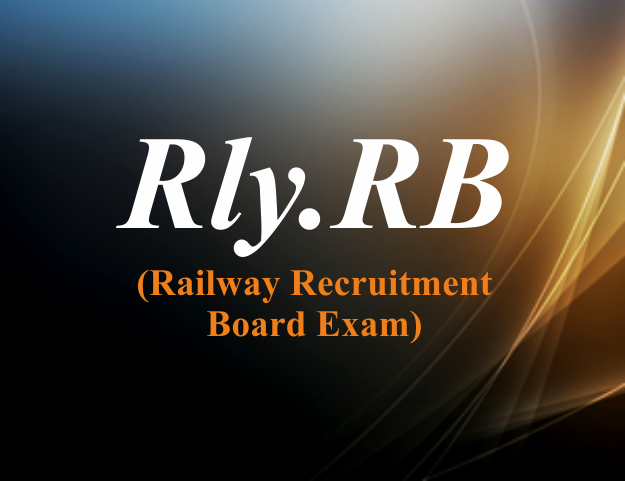 ONLINE COACHING PROGRAM FOR JOB ASPIRANTS OF RAILWAY RECRUITMENT BOARD (GROUP D) AND VARIOUS OTHER COMPETITIVE EXAMS OF PUBLIC/PVT. SECTOR COs.
10 practice test with 25 questions of 25 marks each & Lessons on chapters, covering Number system, BODMAS, Decimals, Fractions, LCM, HCF, Ratio and Proportion, Percentages, Mensuration, Time and Work, Time and Distance, Simple and Compound Interest, Profit and Loss, Algebra, Geometry and Trigonometry, Elementary Statistics, Square root, Age Calculations, Calendar & Clock, Pipes & Cistern etc. 10 practice test with 30 questions of 30 marks each & Lessons on chapters, covering Analogies, Alphabetical and Number Series, Coding and Decoding, Mathematical operations, Relationships, Syllogism, Jumbling, Venn Diagram, Data Interpretation and Sufficiency, Conclusions and Decision making, Similarities and Differences, Analytical Reasoning, Classification, Directions, Statement – Arguments and Assumptions etc. 3 General Awareness & Current Affairs 10 practice test with 20 questions of 20 marks each, covering Current affairs in Science & Technology, Sports, Culture, Personalities, Economics, Politics and any other subject of importance. 4 General Science 10 practice test with 25 questions of 25 marks each, covering Physics, Chemistry and Life Sciences of 10th standard level (CBSE). In addition to the above, the content also includes topics like Introduction to Exams, How to Study, Problem Solving, Speed Maths, Time Management and Overcoming Exam Fear, etc. Instant self-performance evaluation by the candidates on completion of each of the Mock Test is available for achieving the desired results of speed and accuracy to score high marks in the examination.